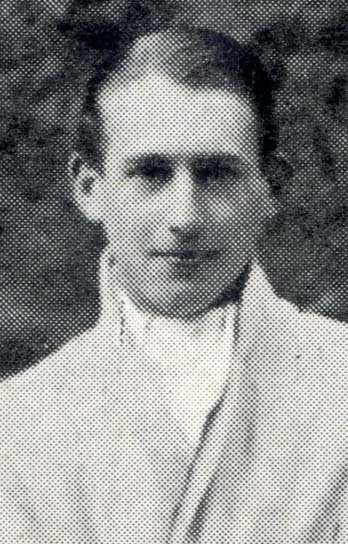 Cecil Martin Sankey was the only son of Major William Sankey, of Ealing, and Alice Bertha, daughter of Albert Woecki, of Bayswater. He was born on the 27th September 1897, and was admitted into Grant’s in January 1911. 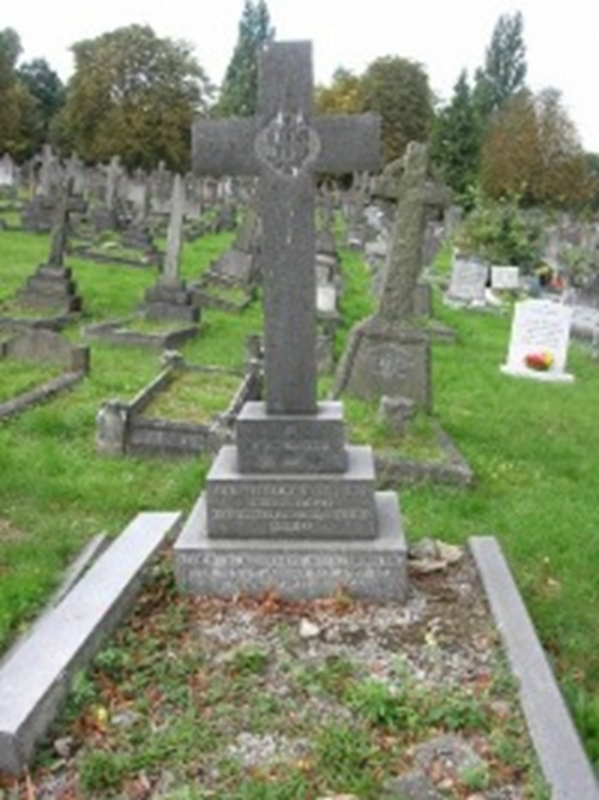 He left the school in July 1914, and enlisted in the 9th Battalion, London Regiment. 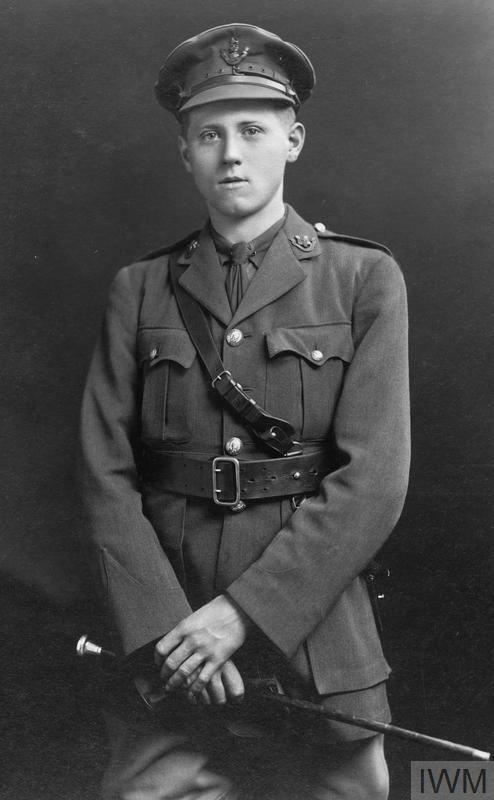 He attended RMC Sandhurst from January 1916, and in August was joined the East Kent Regiment as 2nd Lieutenant. He went out with them to the western front in September 1916. Cecil was awarded the Military Cross on 12th March 1917. In December of that year, he was attached to the RAF, and he rose to Lieutenant in February 1918. 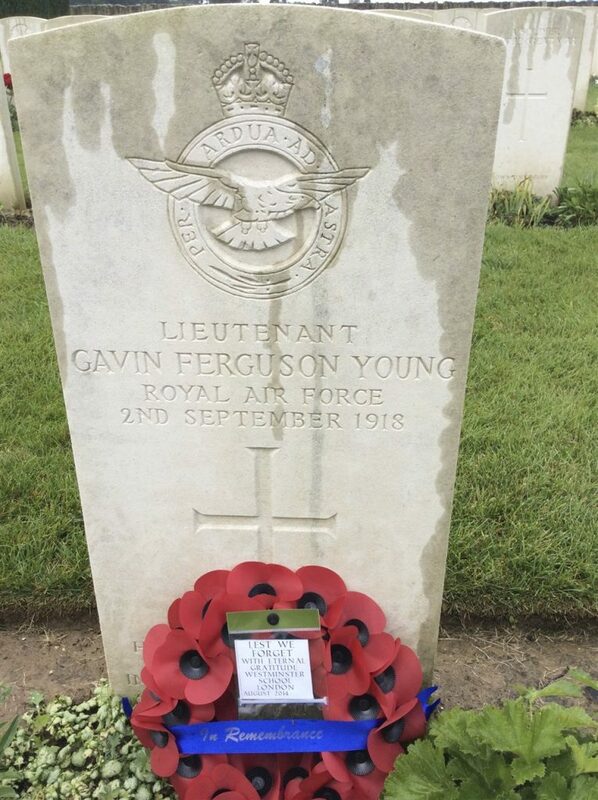 On the 15th May 1918, he was accidentally killed while flying at Northolt, Middlesex. He is commemorated by a stained glass window in the Church of St Matthew, Ealing Common.